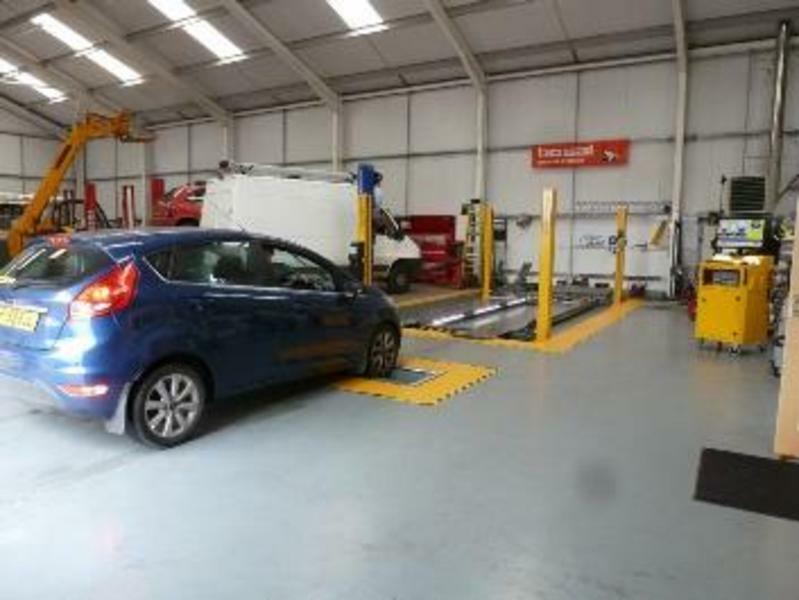 Ab's Mots are an established local independent garage and are proud to be members of Autofirst Network – a nationwide network of independent garages operating to the Network’s 6 core values of Capability, Consistency, Care, Clarity, Cost Effectiveness and Customer Focus. 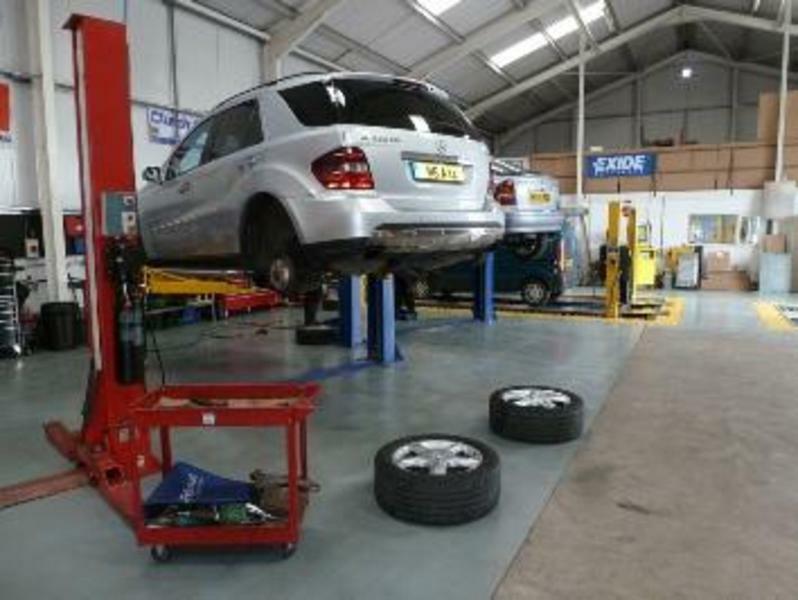 For your added peace of mind we are members of the Motor Ombudsman service which is approved by The Trading Standards Institute. 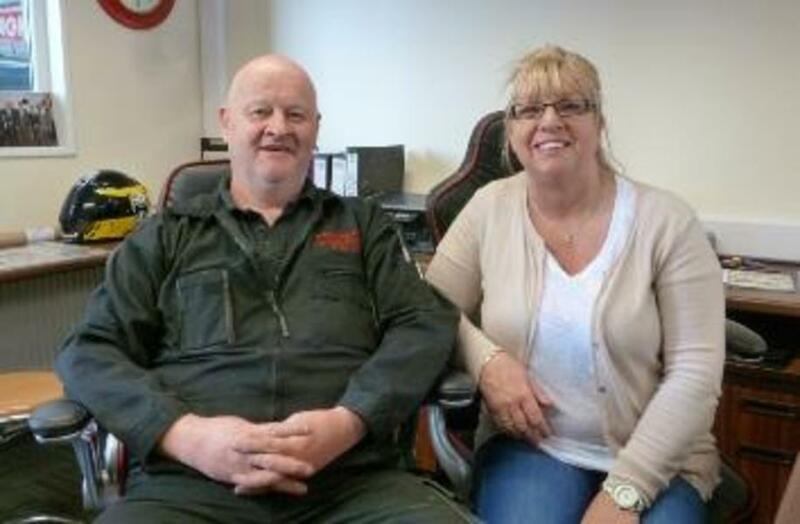 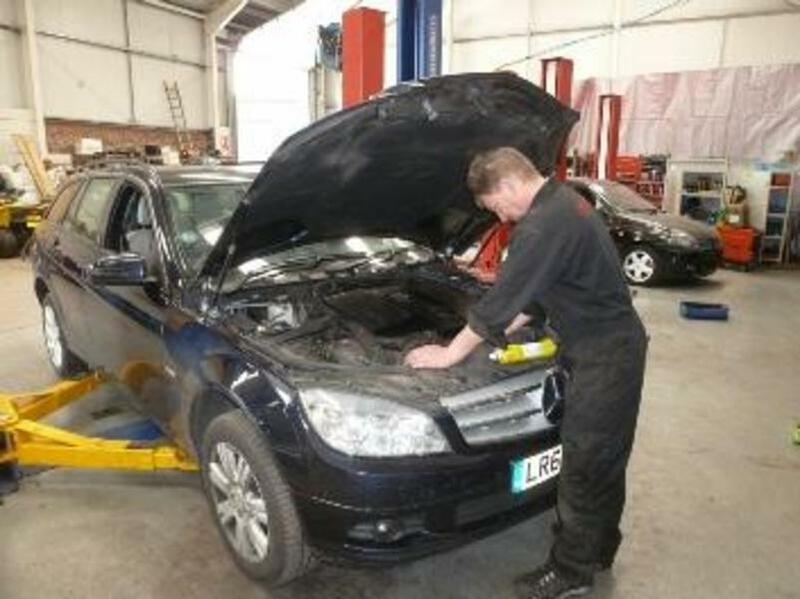 In short, we are a local garage you can trust offering you the support and service guarantees of a national network, giving you complete peace of mind.